Yestilo commitment to libre software because it can be used, studied, and modified without restriction, and which can be copied and redistributed in modified or unmodified form either without restriction. Libre software is generally available without charge, but can have a fee. 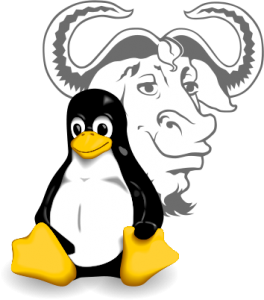 The perfect example of libre sofware is GNU/Linux, a fast, secure, easy and usable operating system. The libre software have also a lot of very good applications for all the uses. With the libre software, you can reduce costs and increase productivity of your business. From 500 € Request a budget!